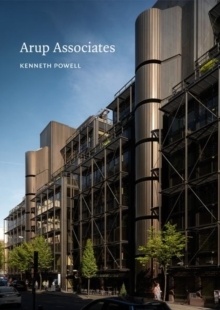 Designed by the internationally renowned architect Renzo Piano and developed by Irvine Sellar, The Shard is one of the world's most striking new skyscrapers and is now, at 310m, the tallest building in Western Europe. Almost twice the height of any other viewing gallery in London, the View on floors 68, 69 and 72 offers visitors a 360-degree, 40-mile view over one of the world's most historic and exciting cities. 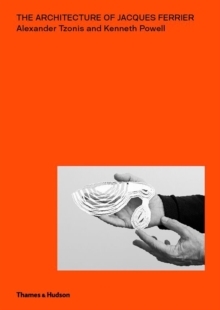 Organized spread by spread, easy to navigate and as elegantly designed as the building itself, the official guidebook sets The Shard in the context of Southwark, before outlining the design principles and construction story of the building. 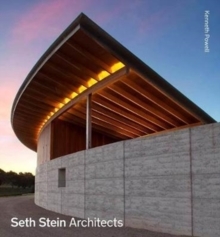 Also included are Q&As with both the architect and the developer and fascinating facts and stats relating to this extraordinary building. 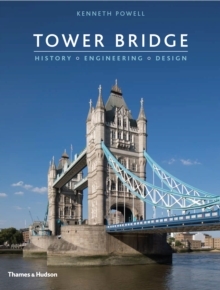 Central to the book's purpose as the official guidebook is a series of twelve double-page panoramic photographs of the view from The Shard, all of them new to this edition. 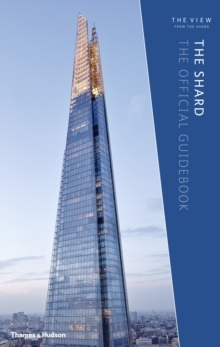 An informative souvenir for visitors to The Shard, the book will also be available in the trade, making it available to all Londoners and visitors to the capital.